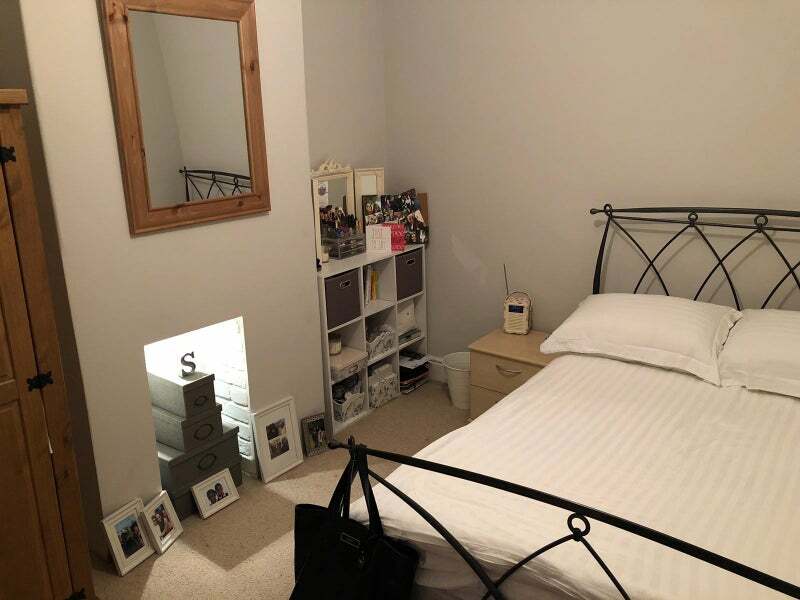 Double room available for rent in Heath, Cardiff. 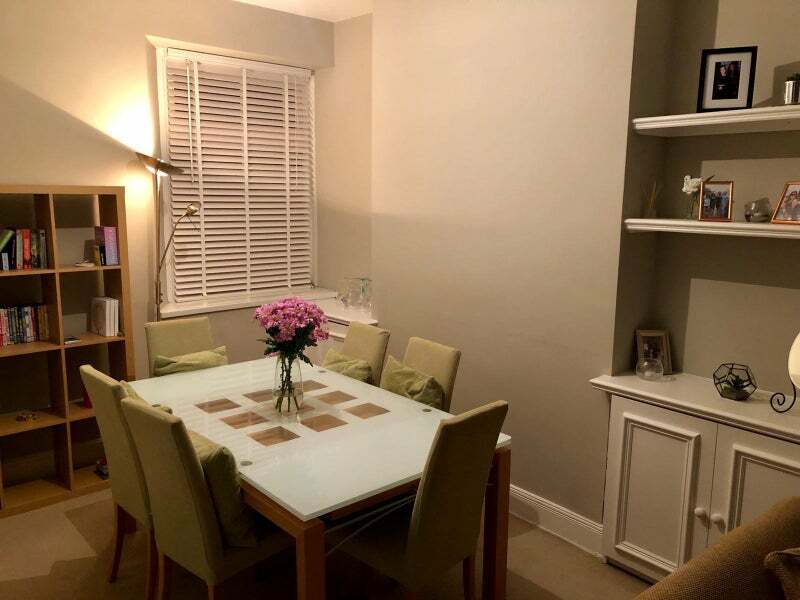 Fully furnished house share with two other professional female tenants. Five minute walk away from the health hospital and 30 minute walk into city centre. 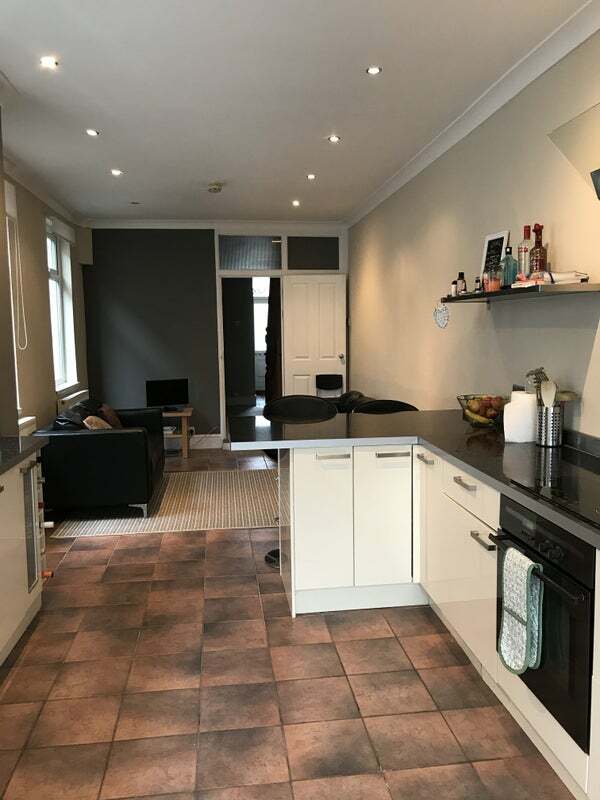 Rent is £370 per month plus bills (£490 with bills). Available 7th April 2019. Deposit of £525 required. Minimum of 6 month tenancy. 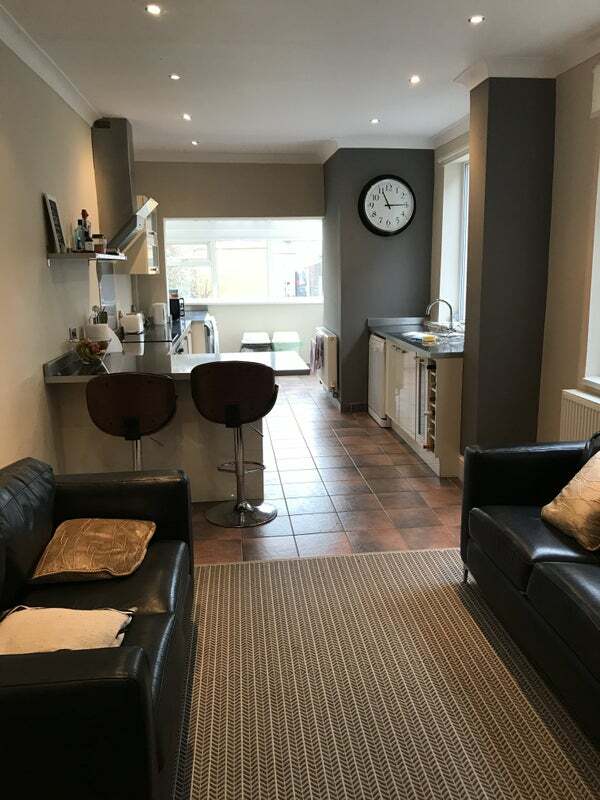 The house is a large 3 bedroom Victorian terrace located on Soberton Avenue, a quiet street close to the cafes and restaurants on Whitchurch Road. 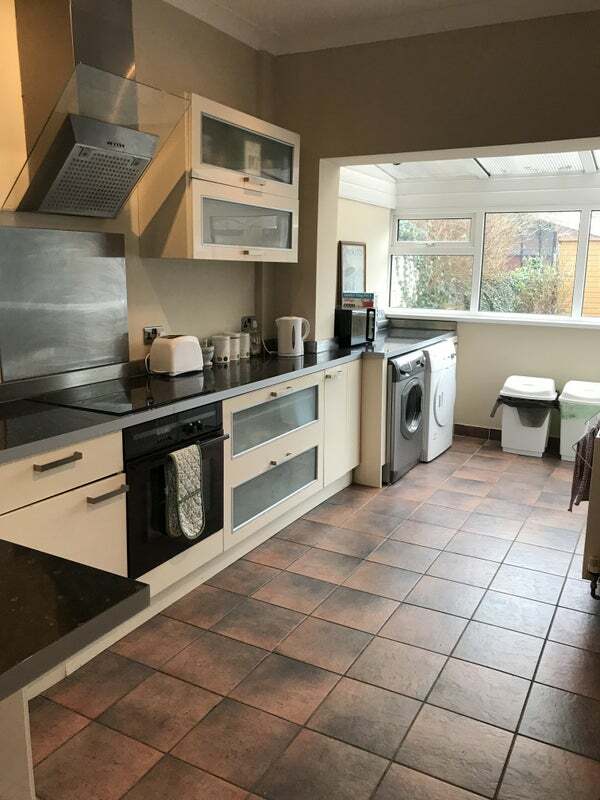 The house is fully furnished with a large kitchen which includes a dishwasher, washing machine, tumble dryer and fridge freezer. 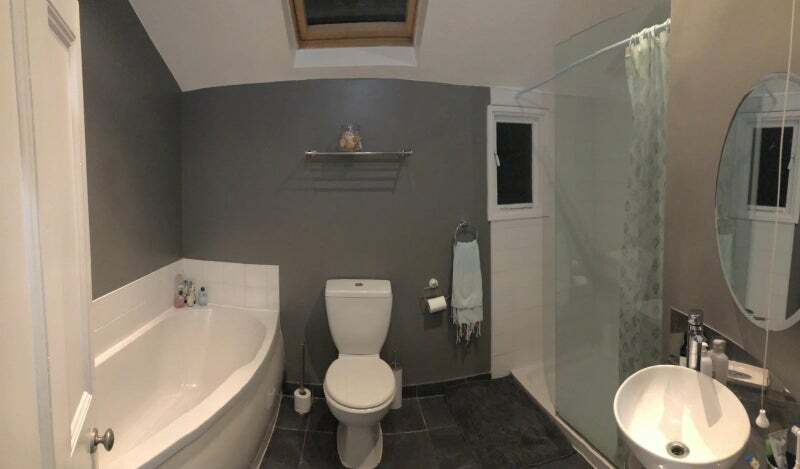 There is a shared main bathroom with a shower and separate bath. 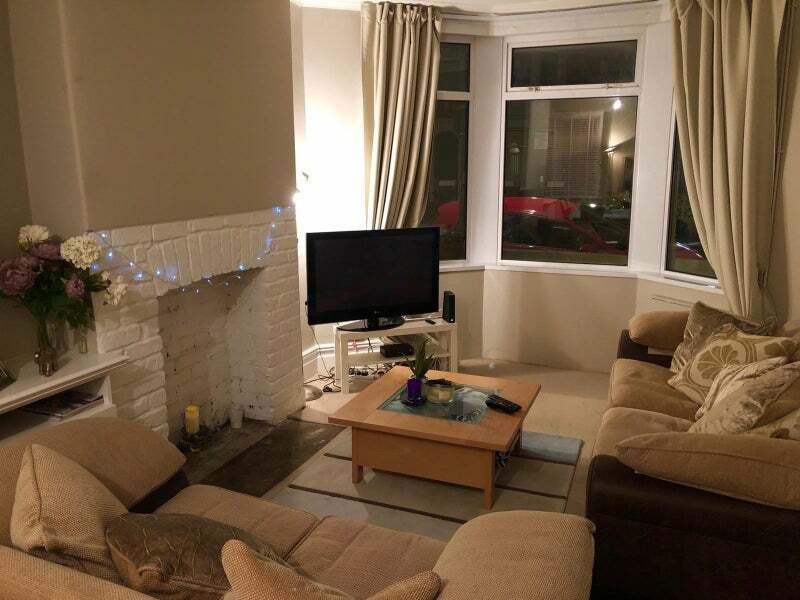 There is a shared living room/dining room with a large TV with virgin media. 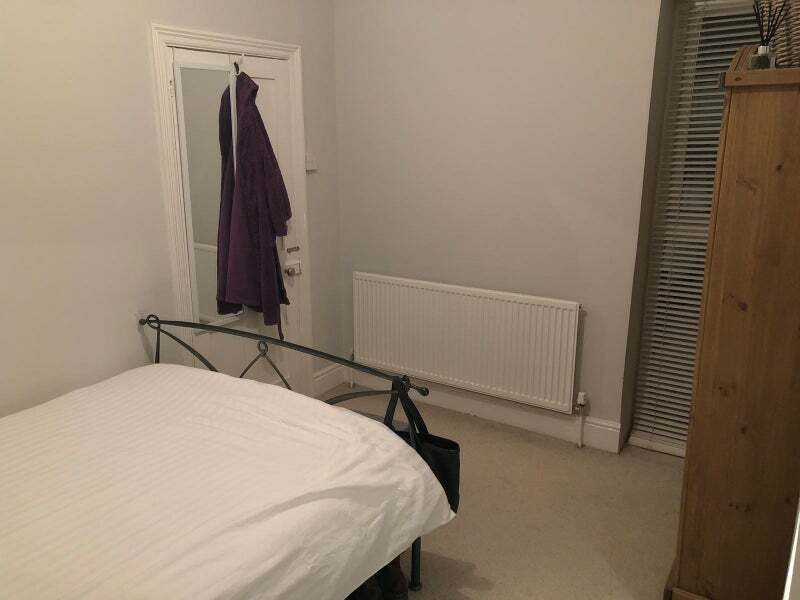 The bedroom available has a double bed, large wardrobe, bedside table, and large floor to ceiling window (including garden view) and feature fireplace. 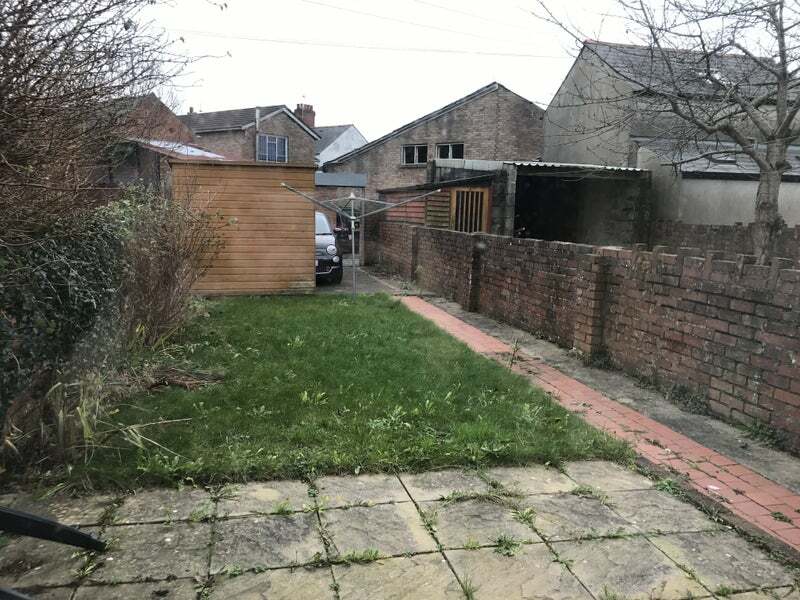 The house has a private and secure garden with a parking area and shed. Resident permit parking is also available in front of the house. Bills are approximately £120 per person a month, which includes: council tax, Virgin Media TV and Broadband, Gas, Electricity, Water and TV License. The current tenants are both sociable people who enjoy cooking, Netflix and going out at the weekend. Please contact myself to arrange a viewing and to meet the other tenants, either by message or phone call. Socialising, watching films, making food.